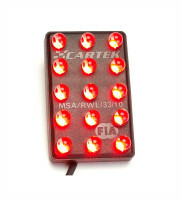 FIA rain/brake light usable as on/off or flashing at 4 Hz. Horizontal mount version. Note: the pictures show the vertical mount version. 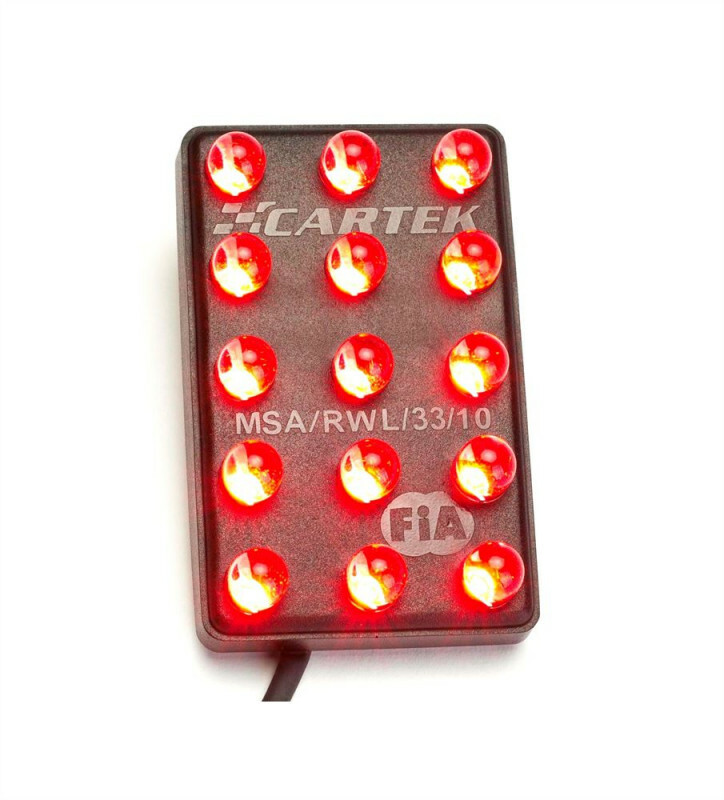 Cartek Motorsport have been producing electronic safety equipment for the motorsport industry for over 10 years and were the first company to produce a rain light to the 2008 FIA specification in accordance with Technical List No: 19. 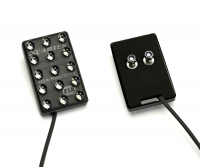 Tested by BSi and homologated by the FIA in 2010 this light meets all requirements including minimum size, light intensity, viewing angle, heat resistance and prolonged use reliability. 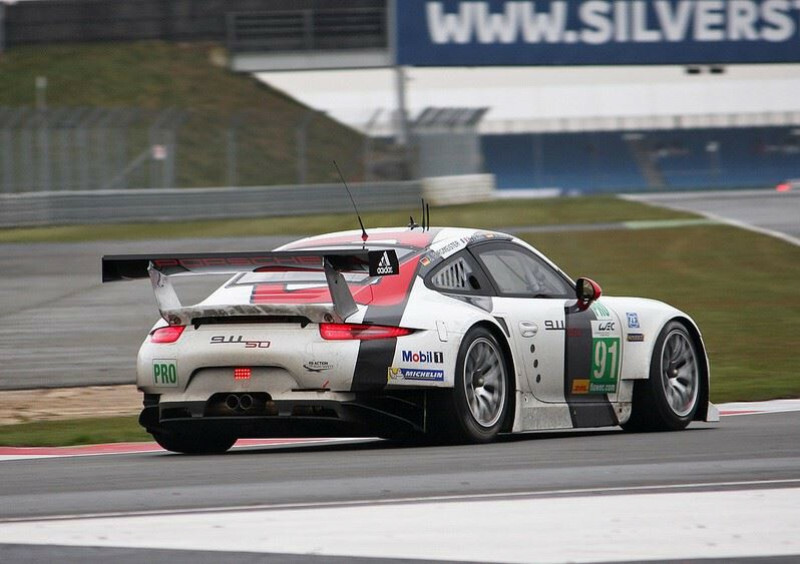 The design has also been made robust to withstand the harsh environment of the race car whilst maintaining a small size and low weight.  This is the vertical mount version.